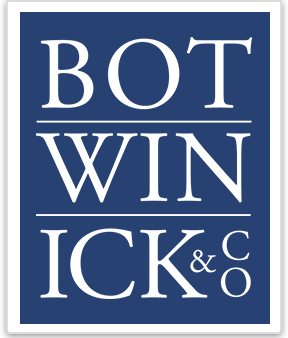 Paul Levine has worked at a large regional accounting firm, and as a Controller for several privately held companies and brings deep experience to Botwinick & Company. “The most rewarding part is assisting my clients in growing their business and improving their profitability,” says Paul. His areas of specialty include corporate and personal taxation, and business management including budgeting and financial statement analysis. 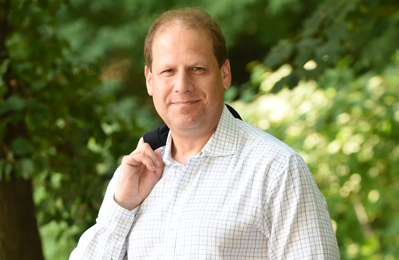 Paul specializes in corporate and personal taxation and business management for New York and New Jersey clients. His business management expertise includes budgeting and financial statement analysis. Paul obtained his B.S. in Accounting from Montclair State University. He joined Botwinick & Company in 2006, and is a member of the American Institute of Certified Public Accountants and the New Jersey Society of Certified Public Accountants.